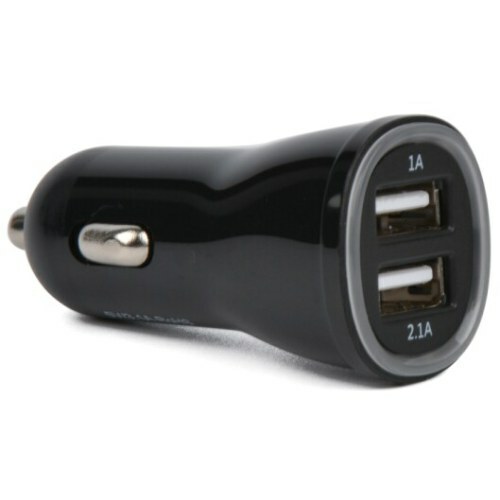 charge any devices (eg: digital cameras, PDAs, mobile phones, USB accessories ) with your car when it is in necessity. for you in long time journey and for business! Built-in IC of high qualityallows the 12 V-24V of input voltage. 2 USB ports with output currents of 2.1A and 1A. Compliant with CE, FCC standards.